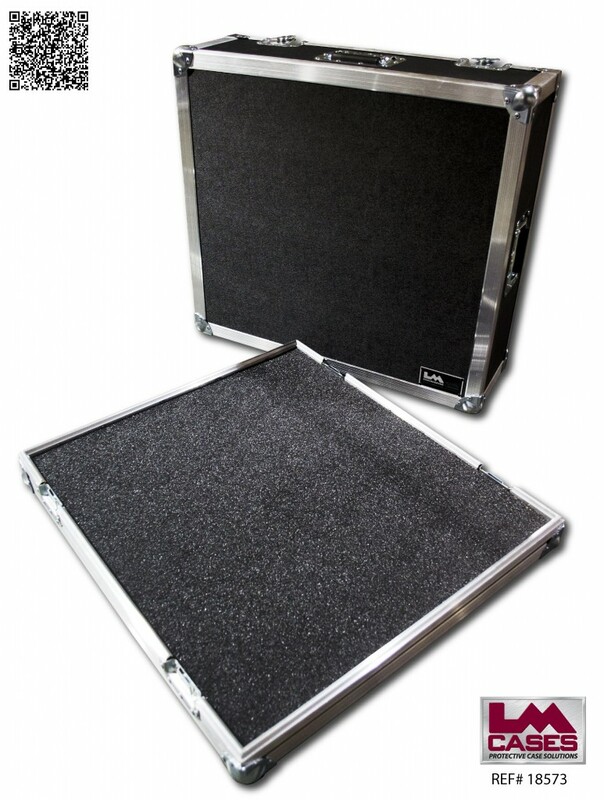 This case is designed for the Presonus StudioLive 24.4.2. The case interior is lined with 1" foam and is designed to allow easy access to the i/o section of the board as well as the front headphone jack. 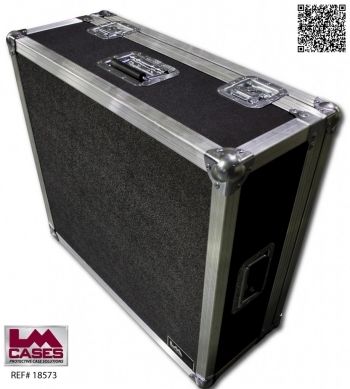 The exterior case is built out of 3/8" plywood and features a pull off latched lid and 3 handles.